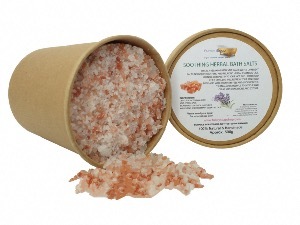 THIS IS A RELAXING BATH SALT MADE WITH 3 DIFFERENT SALTS INFUSED IN SOOTHING AND RELAXING HERBAL ESSENTIAL OILS. 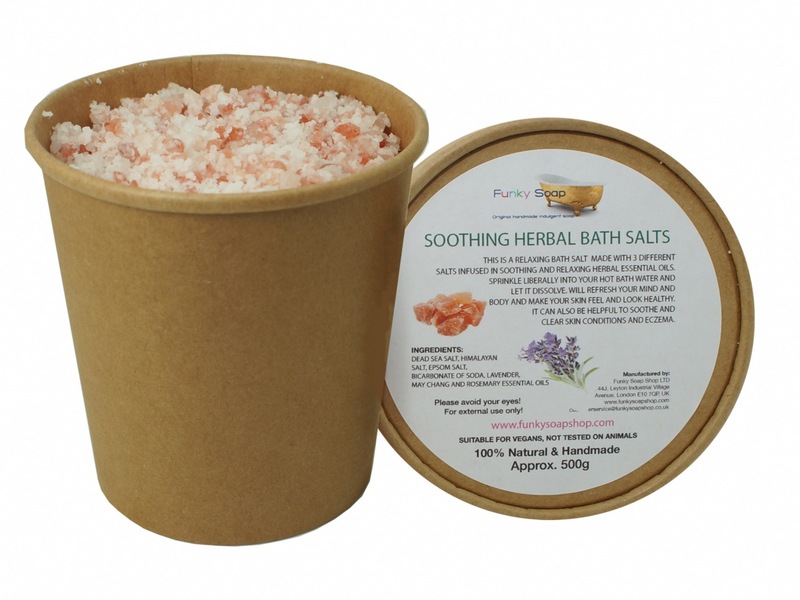 SPRINKLE LIBERALLY INTO YOUR HOT BATH WATER AND LET IT DISSOLVE. WILL REFRESH YOUR MIND AND BODY AND MAKE YOUR SKIN FEEL AND LOOK HEALTHY. 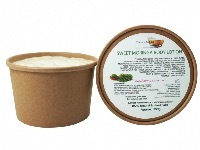 IT CAN ALSO BE HELPFUL TO SOOTHE AND CLEAR SKIN CONDITIONS AND ECZEMA. 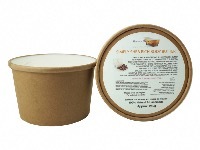 Repeat order for this, lovely smell which makes a bath feel special. As someone with sensitive skin, this does not irritate me at all. Love it! Very nice fragrance and relaxing bath salt! Love it!